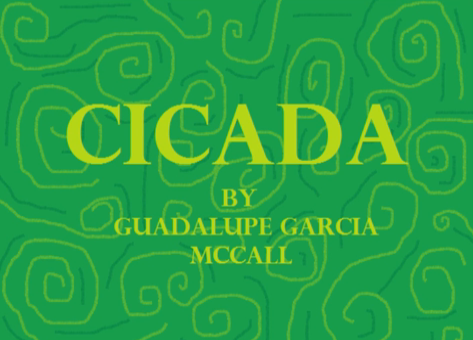 Ashley A uses minimalist imagery and cicada sound effects to dramatize "Cicada" by Guadalupe Garcia McCall. 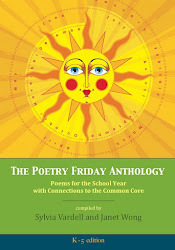 Click here to watch Ashley's movie interpretation of the poem. 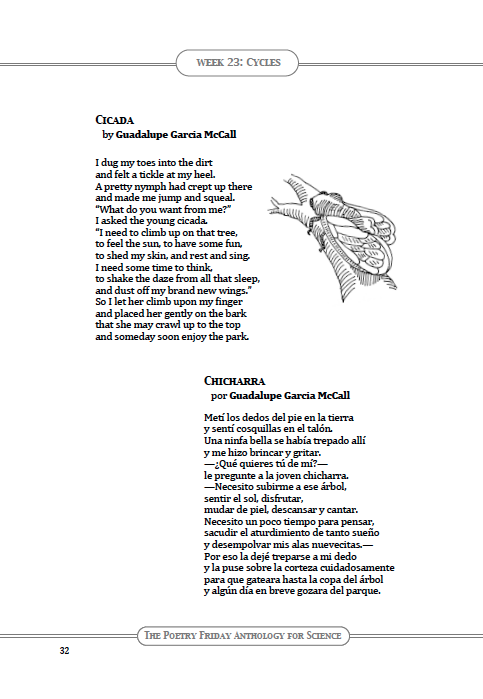 This poem is also available in both English and Spanish-- an extra bonus. 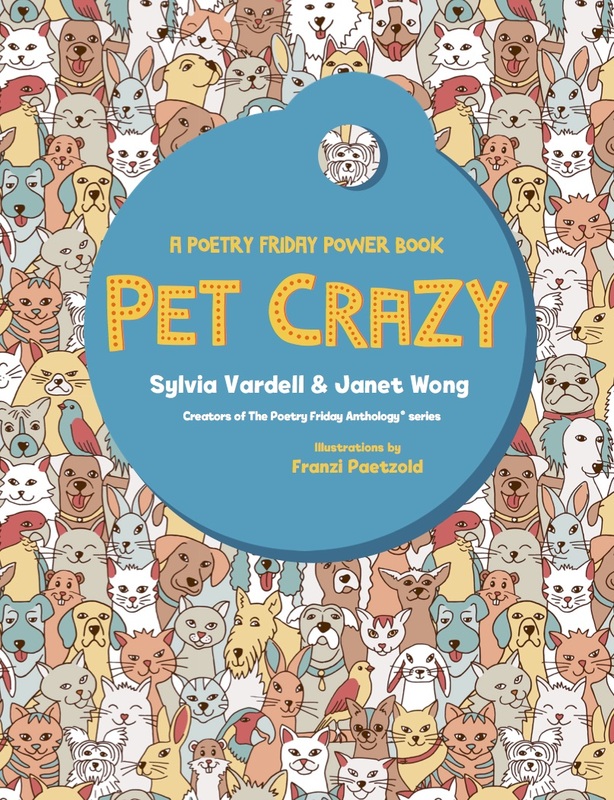 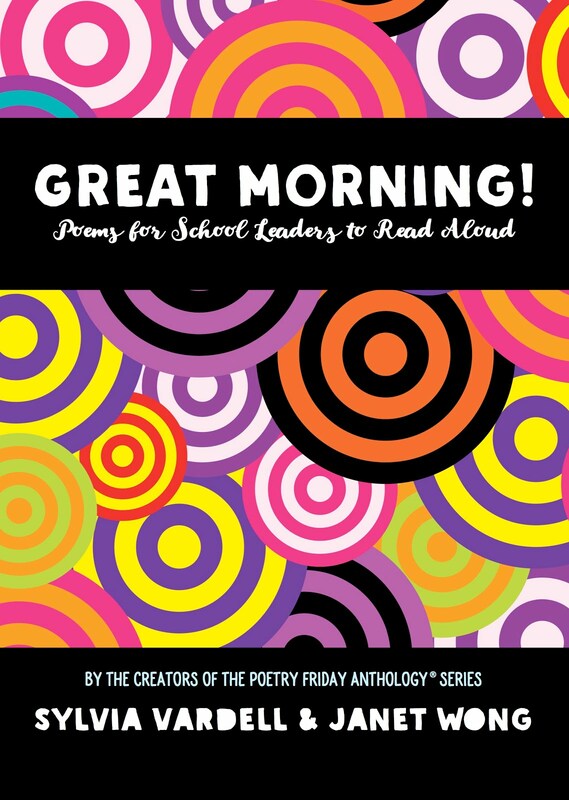 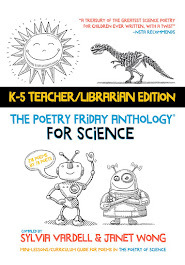 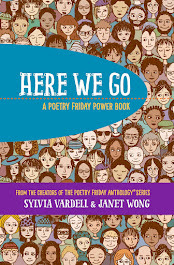 You'll find this gem in Fifth Grade, Week 23 of The Poetry Friday Anthology for Science. 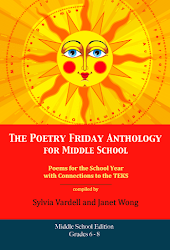 This is simply a lovely poem. 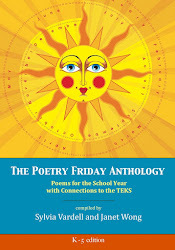 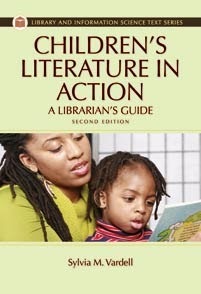 I really need to get this anthology. 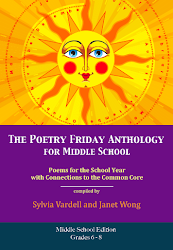 I'm so enjoying seeing the poems here. 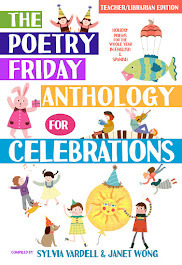 Great poem to teach about insects!It reminds me when my daughter, an insect lover and her older sister found a hatched cicada with red eyes on a tree and screamed. 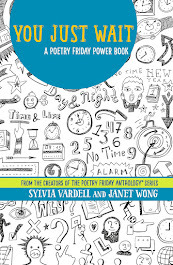 Maybe I'll write a poem about that memory.